Navratri is a nine nights celebration which falls twice every year. It is considered a very auspicious time by Hindus. Many people observe fast on these days. It is the time of celebrations and festivities for all. Navratri 2018 in India starts on 10th October and ends on 18th October. On this occasion, send Navratri festival wishes to loved ones to wish them prosperity and success. 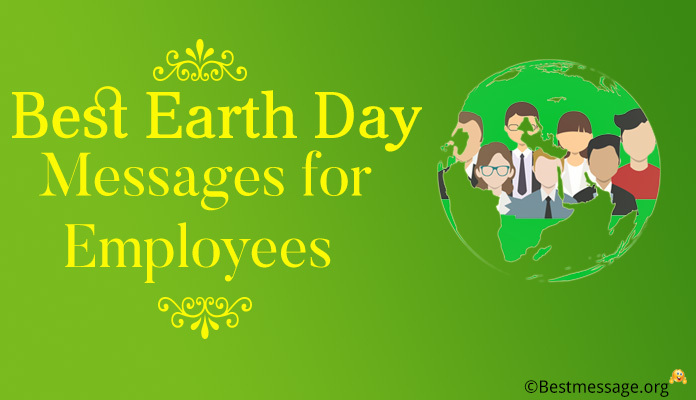 Also make sure that you wish your employees who work so hard for your company. 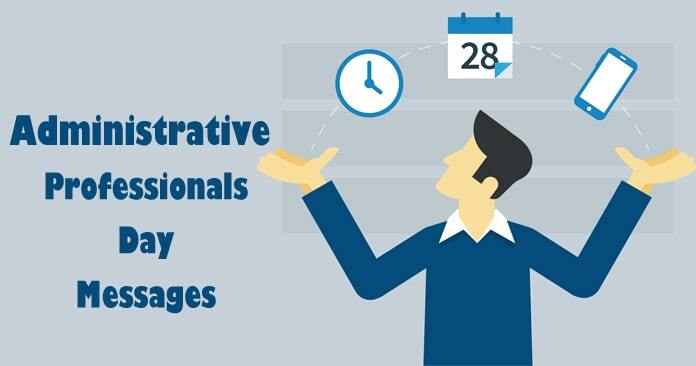 Awesome collection of Shubh Navratri Greeting Messages to send to your employees. Best of Happy Navratri Wishes in Hindi and English, perfect to share on Facebook, WhatsApp or over an email. Send wonderful Navratri wishes to customers to celebrate this auspicious occasion with them. 1. May all the Goddesses bring in your life positivity and new energy to keep moving ahead in life with greater dedication and hard work….. Wishing you and your family a Happy Navratri. 2. Sending warm wishes on the auspicious occasion of Navratri to you and your loved ones for a prosperous and successful year ahead. 3. With hard work and commitment nothing is impossible and when you have blessings of Maa Durga with you, you can win the toughest of challenges…. Happy Navratri to you. 4. 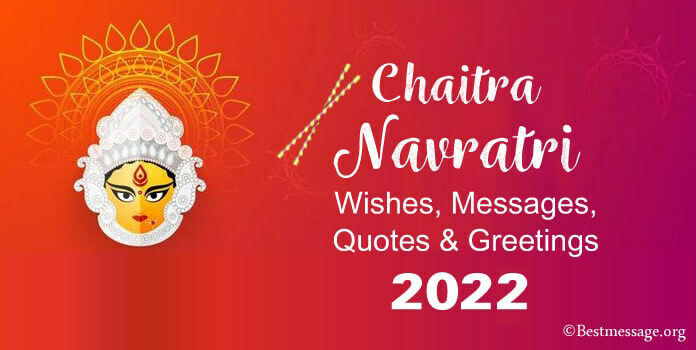 Our employees are like our family and we extend best wishes on the occasion of Navratri… Wishing you a great year ahead full of new opportunities and new success stories ahead. 5. We wish that Maa Durga showers you with good fortune and great prosperity in the coming year making it a bright and happy year for you….. Happy Navratri to you and your family. 6. Navratri is the time of feast and festivities, it is the time to seek blessings from powerful Goddesses for a happier and blessed future…. Wishing you Happy Navratri. 7. When you have the blessings and love of Mata with you, you can transform all the challenges into opportunities…. 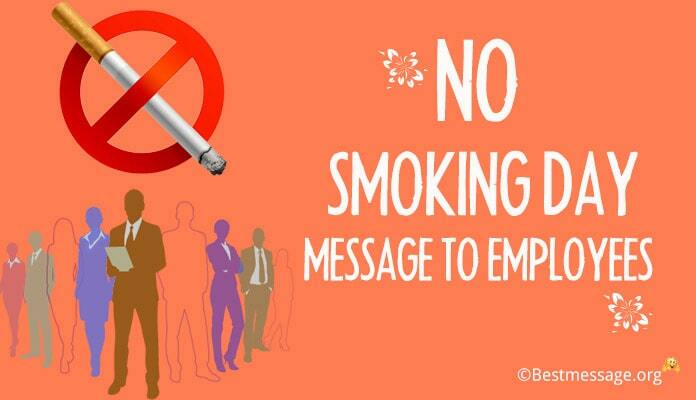 Keep working hard and keep enjoying fruits of hard work…. Happy Navratri. 8. May the nine nights of Navratri bring in your life more happiness, good health and great success to make it the happiest year of your life….. Best wishes on Navratri to you and your loved ones. 9. Life is beautiful and when you have Maa Durga protecting you and guiding you on the right path, it becomes a successful life….. May you have a prosperous year ahead…. Happy Navratri. 10. May Maa Durga is there to empower you and Maa Sarasvati to give you wisdom and Maa Laxmi bring you wealth….. Wishing you a blessed and memorable Navratri with your loved ones. 11. Get ready to welcome the positivity and happiness MATA is going to bring along in your house…. Best wishes on the auspicious occasion of Navratri to you and your family. 12. 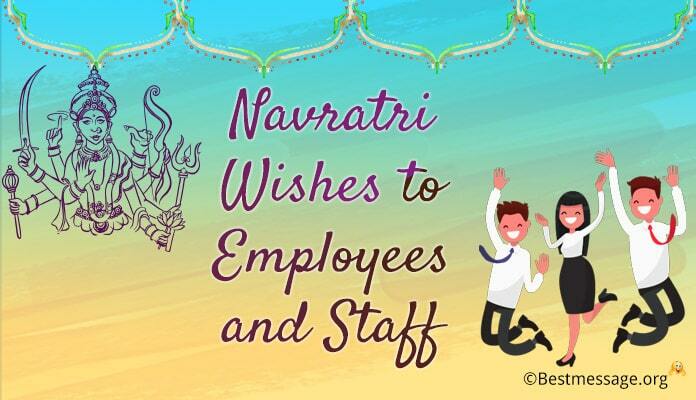 Sending warm wishes on Navratri to our staff who is our strength and the backbone of our organization…. May you are showered with prosperity and happiness on this Navratri. 13. May this Durga Puja brings in your life new opportunities to grow and have a bright career….. Best wishes to you and your dear ones on Navratri…. May Maa Durga always bless you!!! 14. 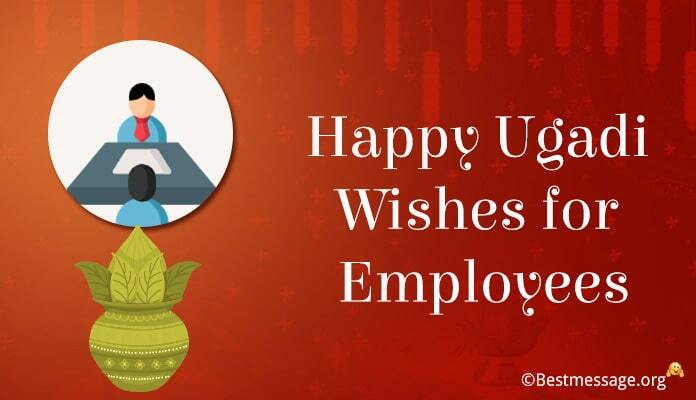 As we get ready for Durga Puja, we are sending our best wishes to our dearest employees and their families for good fortune and health, happiness and victory…. Happy Navratri. 15. Let Durga Maa enter our houses and our hearts…. Let her fill our lives with happiness and laughter….. Let her bless us with growth and hopes…… Best wishes on Navratri to you. 16. May each and every day of Navratri bring along new opportunities for you….. May you are blessed with good luck and warm smiles….. festivities and celebrations….. Happy Navratri.